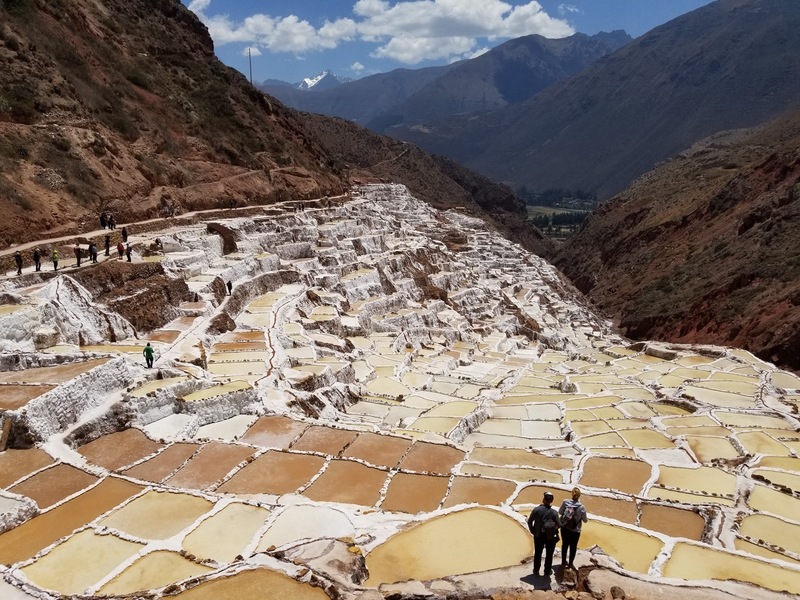 Hike part of the famed Inca Trail, discover the serenity of the Sacred Valley, and admire the stunning UNESCO World Heritage Site Machu Picchu. Peru is rooted in age old traditions with breath taking scenery and delicious local cuisine. 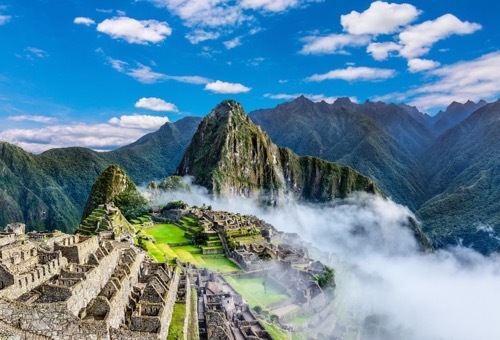 Visit animal sanctuaries, learn about ancient cultures, explore the Andes, and travel by train to Machu Picchu, one the Seven Wonders of the World. 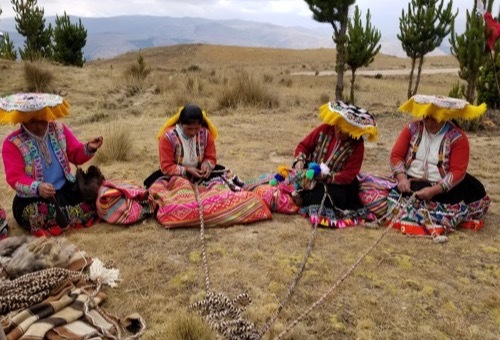 Local guides make this trip come alive–you will visualize the Inca stone masons carving and shaping huge rock foundations. Enjoy first-class accommodations in comfortable lodges with all the amenities of home. Day 1: Welcome to the vibrant city of Cusco! 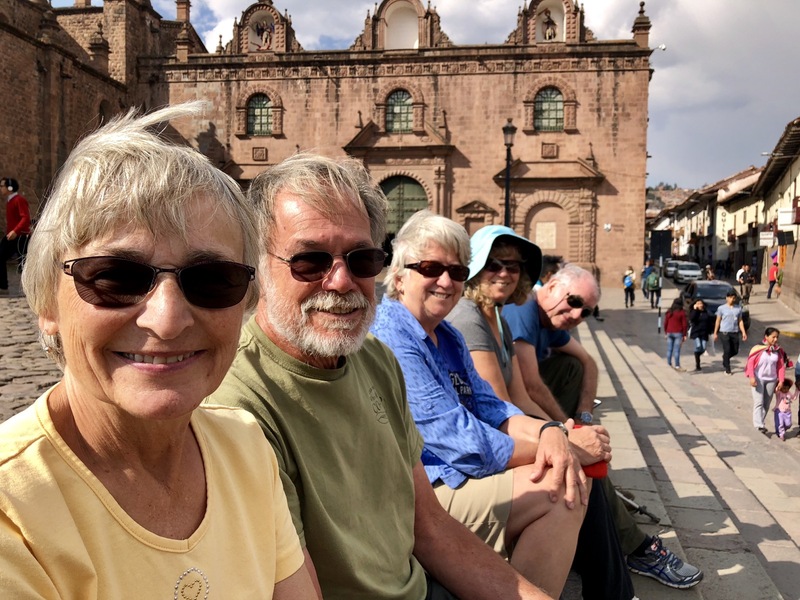 Arrive at the Cusco International Airport by 1:00 pm to meet your trip mates and local guide. Check in to your accommodations in Cusco and explore this interesting ancient city while acclimating to the high altitude. The main square is surrounded by very old churches. 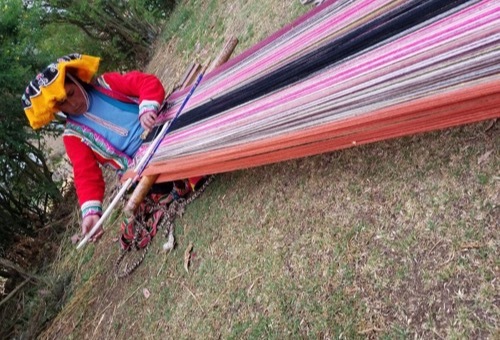 Day 2: Visit the historic Pisac archeological ruins and experience a traditional market. Rise early and head off toward the small town of Pisac. Along the drive visit an animal rescue center run by a local family to see llamas, condors, pumas, bears, and other animals that have been saved from trafficking. 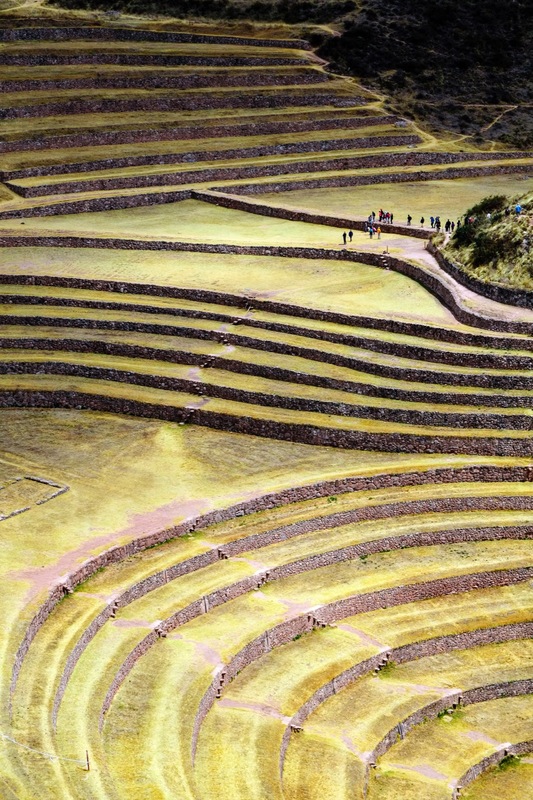 Visit the Pisac archeological ruins and learn about the significance of this Inca site. 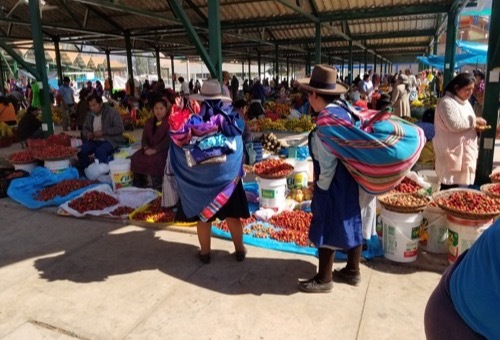 In the afternoon take some time to visit Pisac's traditional market before heading to Urubamba for dinner and overnight accommodations. Day 3: Kayak on Piuray Lake before heading to Chinchero and learn age-old weaving techniques. Wake up to the rugged mountain scapes of the Urubamba Valley before heading to Piuray Lake. Spend the early part of the day admiring the mountain views via kayak before enjoying lunch on the lake shore. 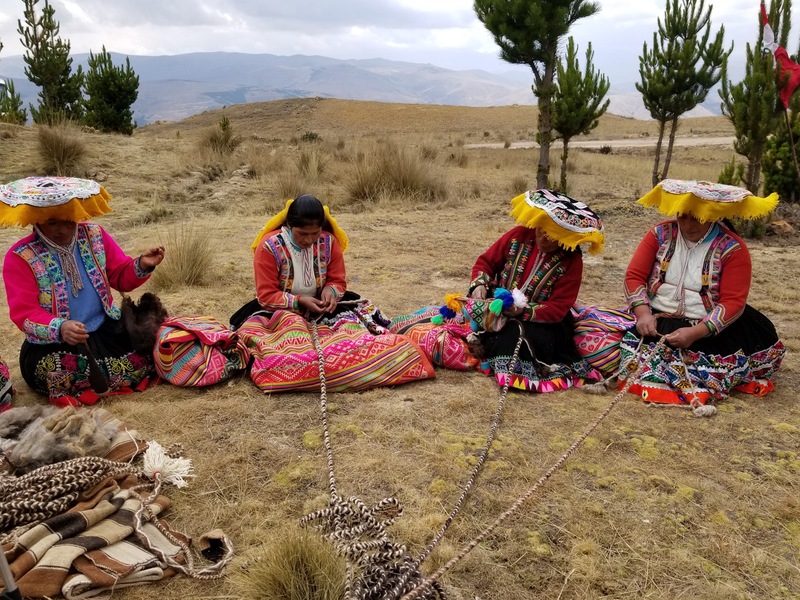 Afterward, head to Chinchero and visit a local women's weaving cooperative to learn about age old techniques and natural dyes. 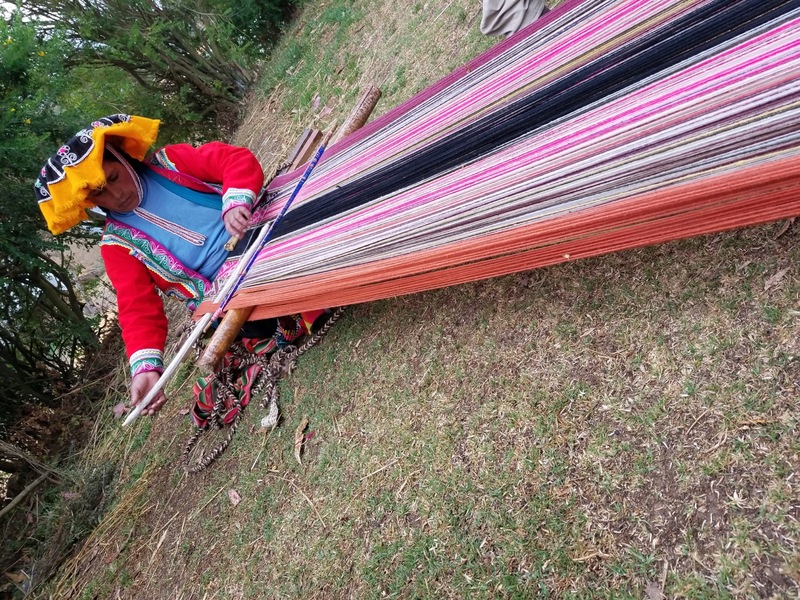 You will want to buy some of their excellent and affordable weavings. Enjoy dinner together back at your hotel. Day 4: Rise for a morning hike in the Sacred Valley, followed by a visit to the famed Temple of the Sun. Rise early for one of the most storied hikes in the Sacred Valley. Take a midmorning tour of Pumamarca, an ancient Inca fortress. 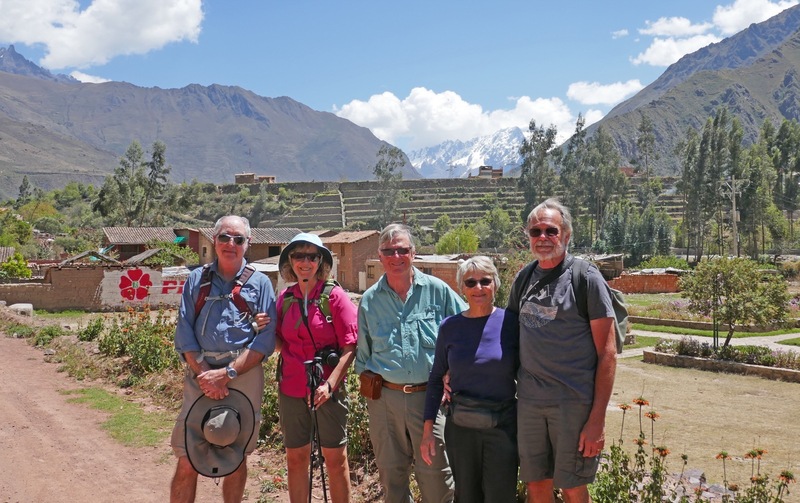 Hike towards Ollantaytambo and experience endless views of gorgeous mountainside terraces with the most spectacular views. Enjoy lunch at a small restaurant in Ollantaytambo town and try a Peruvian delicacy - guinea pig. In the afternoon view the famed Temple of the Sun, claimed to be the second most beautiful site after Machu Picchu. 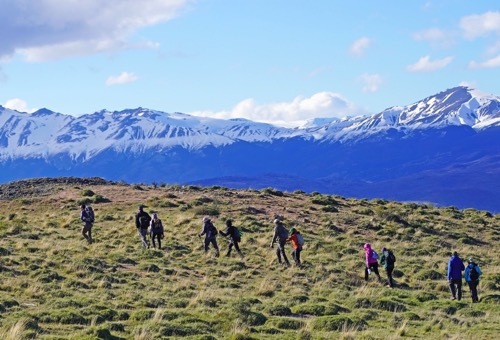 Day 5: Take a train through the Andes and hike to Los Jardines De Mandor. Wake up and prepare to take a train through the Andes toward Machu Picchu. After your ride, hike a couple hours to Los Jardines De Mandor, a beautiful botanical garden and waterfall often referred to as the Peruvian Garden of Eden. Spend the evening in Aguas Calientes for dinner and lodging. 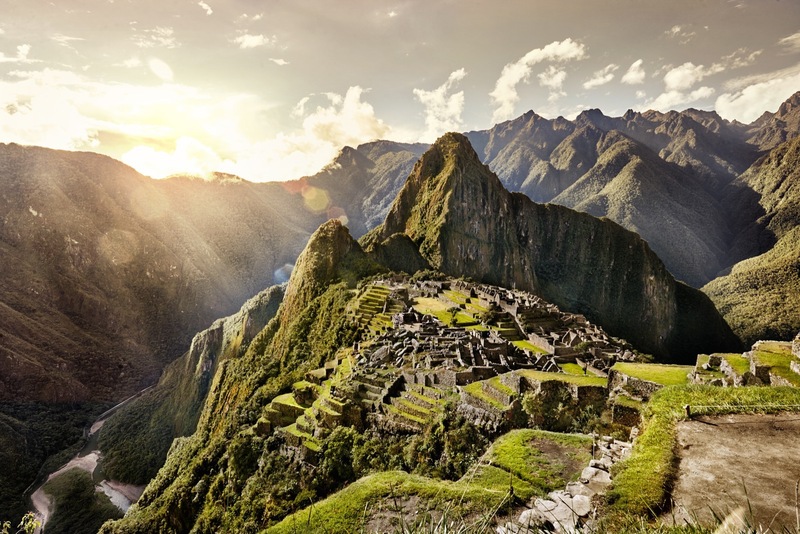 Day 6: Explore the magnificent Inca ruins of Machu Picchu. The morning is yours to explore the town of Aguas Calientes. 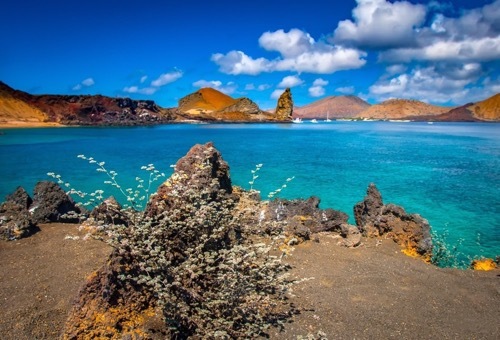 Shop for souvenirs, try some South American cuisine or indulge in the hot springs for which the town is named after. 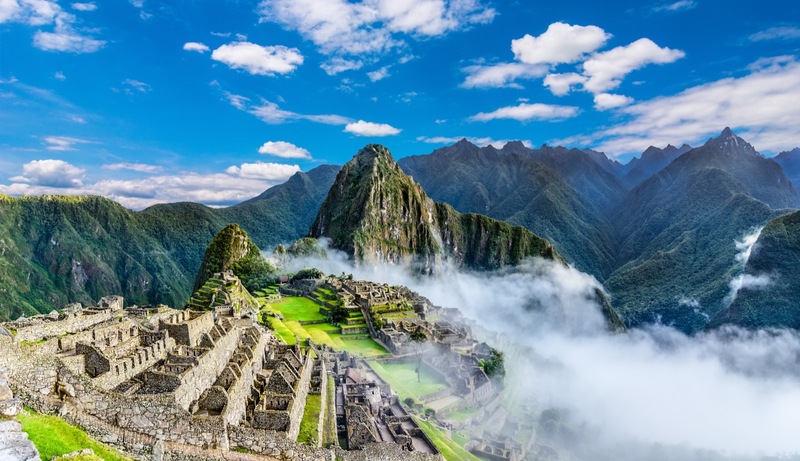 After lunch embark on a longer guided tour of Machu Picchu and discover why this enchanting place is listed as one of the Seven Wonders of the World. 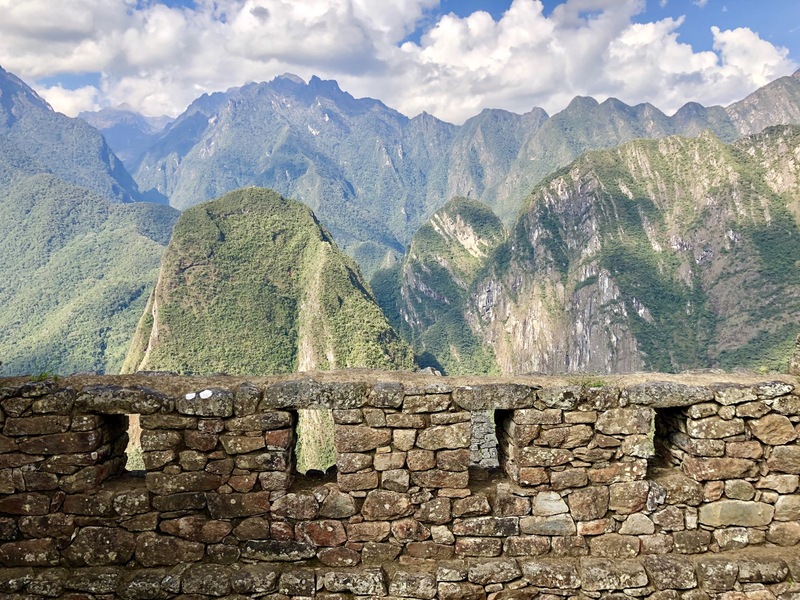 The setting and backdrop of Huayna Picchu will take your breath away. 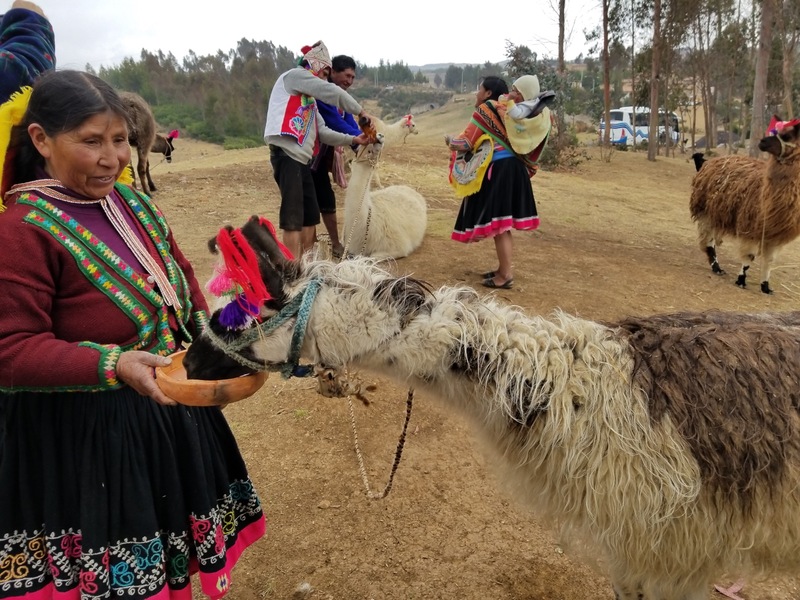 Day 7: Visit a local Chichería before heading back to Cusco. After breakfast, depart on an early train back to Ollantaytambo. 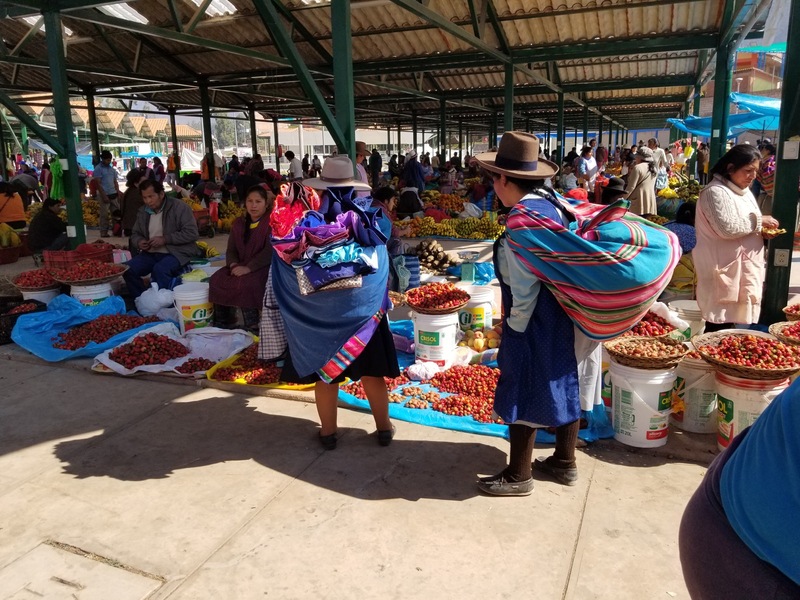 Visit a local Chichería and sample chicha, a corn beer that Andean people still prepare and drink--the strawberry flavored beer is more potent, and tasty! On the way to Cusco stop at a local Inca museum and learn more about traditional lifestyles and history of the area. 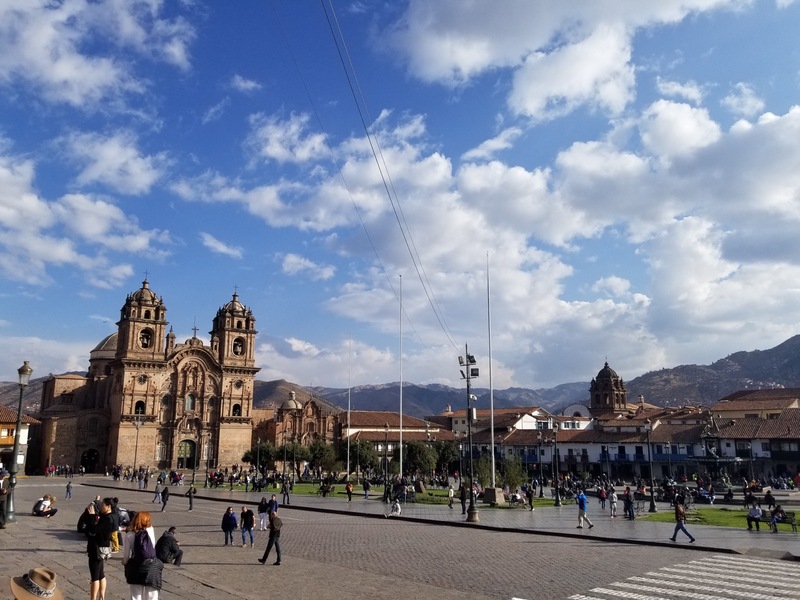 Day 8: Take a walking tour of Cusco followed by a visit to the impressive Incan site of Sacsayhuaman. 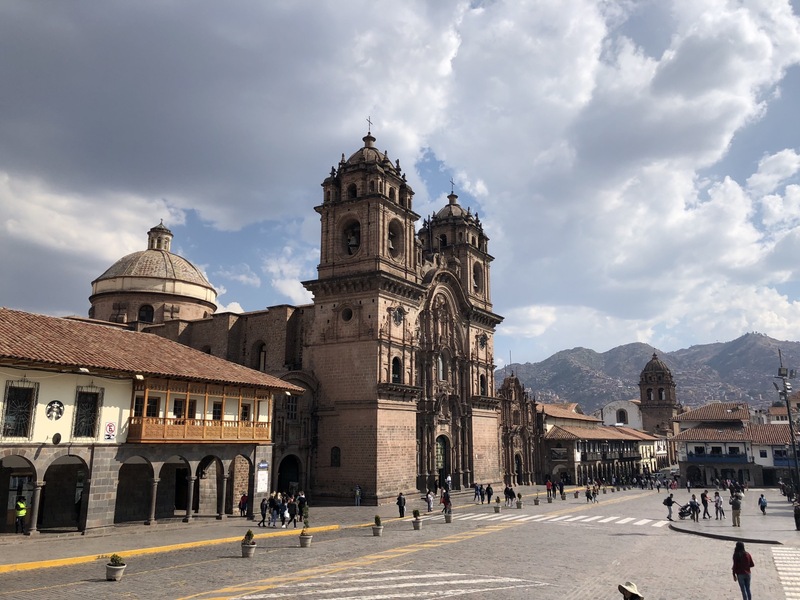 Take a walking tour around Cusco, sacred capital of the Incas. Visit the Temple of the Sun and experience the local food market of San Pedro. In the afternoon visit the largest and most impressive site left by Incas around the city, Sacsayhuaman. Day 9: Rise for an early visit to Tipón, one of the most significant examples of Incan hydraulics. Wake up and enjoy some breakfast before heading off to visit Tipón, one of the most significant examples of Incan hydraulics. Afterward, stop to see the most decorated church in all southern Peru. 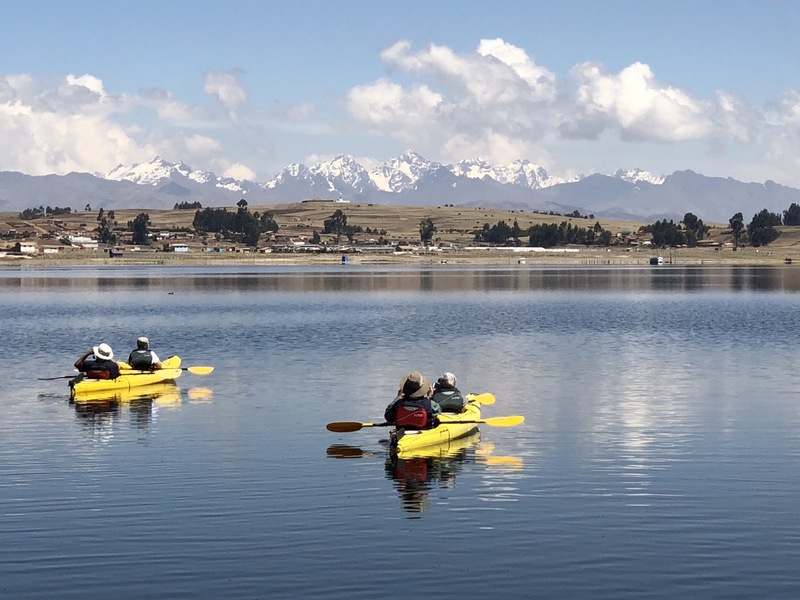 In the evening, visit a local lake where a lecturer will share insights on the southern skies and Incan constellations. View planets and a number of stars only seen from south of equator. Day 10: Say farewell to your trip mates and depart Cusco for your journey home. Enjoy your final breakfast in Cusco before heading to the airport to start the journey home. 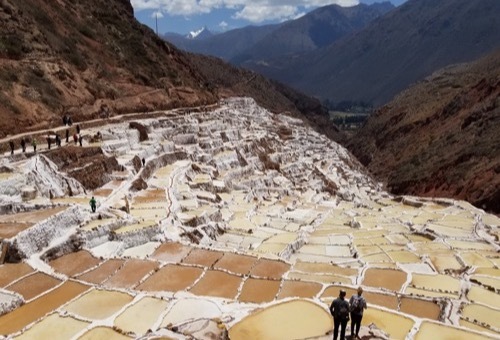 TERRAIN/ROUTE: Enjoy exploring the Andes, Sacred Valley, and the ruins of Machu Picchu. We will hike a few miles of uneven trail with elevation change each day. Altitude varies from 12,000 feet at the highest, to 9,000 feet at Machu Picchu. When we are at higher elevations we will walk slow and take some time to get acclimated. TYPE OF TRAVEL/DISTANCE: You will travel by foot as you explore the wonders of Peruvian culture. Transportation to and from accommodations will be provided by train or van–no llamas! LEVEL OF DIFFICULTY: No previous experience is necessary, however the elevation and uneven terrain make this trip a bit more difficult. The good news is there are always activity options. WEATHER: Temperatures between October and November can range from 43°F at night to 68°F during the during the day in the mountains. Rainfall varies and you should expect some rain throughout your trip. 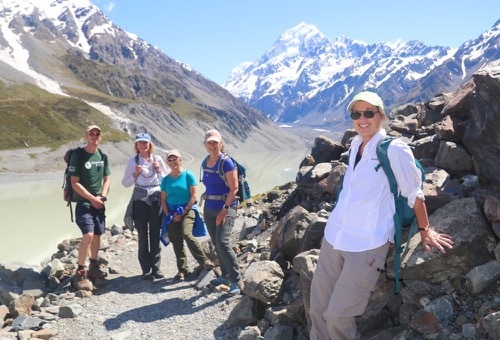 YOUR GROUP: The group size ranges from 8 to 12 participants, plus one Wilderness Inquiry staff, and one local guide while in Peru. Each group consists of people of various ages, backgrounds, and abilities, including people with disabilities. ACCOMMODATIONS: Throughout the trip we will be staying in great local hotels, bed & breakfasts, and a guesthouse. Typically there are 2 people per room, matched by gender or requests to room together. In most rooms, solo travelers have single beds and couples share beds. We make every effort to ensure privacy and cleanliness. SINGLE TRAVELERS: If you are traveling alone you will feel at home with a welcoming group. If you would like to have your own room throughout the trip you may purchase a single supplement for an additional fee. Please email or call us if you would like this option. MEALS: Enjoy typical Peruvian fare, including fresh fish, chicken, corn, and potatoes. Most meals are included, but there are one or two that are not. Bottled water is recommended and readily available. We’ll enjoy happy hours, but the purchase of alcoholic beverages is not included in the trip fees. We will visit a Chicaria to sample the best of this ancient local beverage. EQUIPMENT AND CLOTHING: You will need to provide your personal clothing and gear which is outlined in the packing list. This trip officially begins at 2:00 PM at the Cusco International Airport, where your group leader will meet you. The trip ends at 11:30 AM on the last day when your group leader takes you back to the Cusco International Airport. Participants should schedule flights that depart after 1:30 PM. Detailed meeting place instructions will be sent to you when you are confirmed for the trip. Is this hiking trip wheelchair accessible? Since hiking over rugged trails is a primary activity of our hiking trips, we do not recommend these trips for persons who use wheelchairs. Several of the hikes and activities are not very accessible for people who use wheelchairs. Our canoe, kayak, and dogsled trips are generally more accessible for people who use wheelchairs. Water based travel is the great equalizer when it comes to outdoor activities. Fortunately, we have many trips to choose from. All that said, if you use a wheelchair and are interested in going, please call to discuss the trip with us. We never want to say never! Which immunizations do you recommend when traveling to an international destination? Prior to departure, we recommend that you check with your doctor as early as possible to ensure you are up to date on your standard immunizations. Your doctor is in the best position to recommend specific vaccinations to specific destinations. 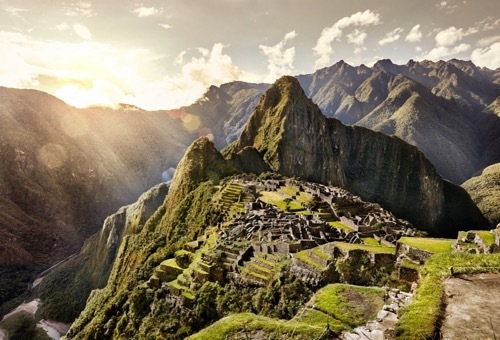 Do you have a single supplement for Peru’s Machu Picchu and Sacred Valley? You can elect to guarantee a single room for the duration of the trip for $495 during the registration process. With awe-inspiring mountains, lush rainforest, sprawling sand dunes, and a dramatic west coast, Peru has some of the most breathtaking natural beauty on earth. The multitude of landscapes help make Peru an adventurer’s paradise. Situated on the western side of South America, Peru contains part of the Andes mountain range and the Amazon Rainforest. 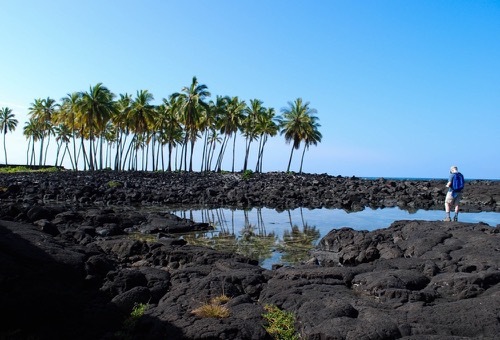 It also features a beautiful coastline to the Pacific Ocean. The country is bordered by Ecuador and Colombia to the north, Brazil and Bolivia to the east, and Chile to the south. 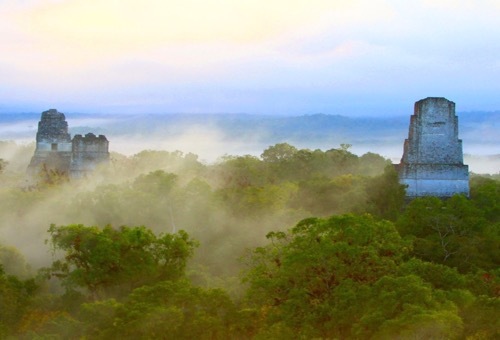 The main attractions are archaeological remains, local cuisine, colonial architecture, and breathtaking natural resources. With more than 5,000 years of human habitation, Peru is rich with historical remains of civilizations past. From the geoglyphs of the Nazca lines to the reed islands of Lake Titicaca, the remnants of ancient livelihoods are abundant. The diversity of Peru’s people and cultures are also seen in the country’s music, art, and lively festivals. Peru is rich in wildlife diversity and is one of the few places on earth considered to be ‘megadiverse’. With over 1,800 species of birds, 500 species of mammals, and 300 species of reptiles, there is an abundance of wildlife. 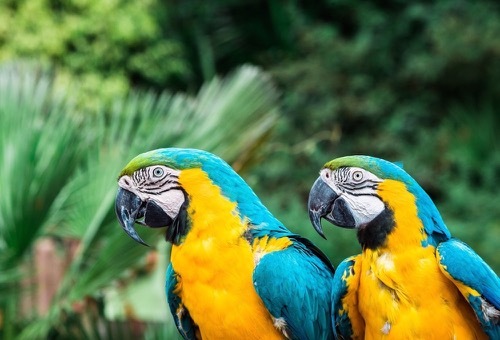 The Amazon basin is home to pink dolphins, jaguars, giant river otters, primates, 4,000 types of butterflies, and one-third of the world’s 8,600 bird species. The highlands boast llama, alpaca, spectacled bear, and mountain tapir. Along the coast, sea lions, seals, penguins, and birds can be spotted. The cuisine of Peru is unlike anywhere else. In addition to indigenous practices and ingredients, the cuisine has been Influenced by Asian and Spanish cultures. Ingredients are fresh and often local. Expect dishes made with potatoes (which originated here), quinoa (an ancient Inca grain), fresh seafood, and rice. Each area of the country has something unique to offer. After the Spanish conquest in the 1500s, many areas in Peru saw a colonial influence on indigenous architecture. Cusco is one of the best examples of this, featuring large adorned churches amidst ancient stone walls.